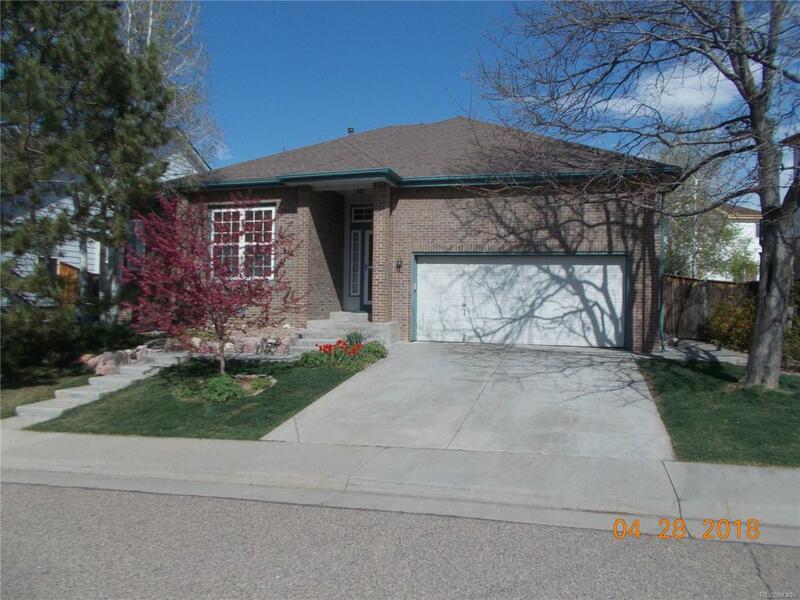 Desirable Large Three Bedroom Ranch House in a Very Stable Neighborhood. Homes Rarely Become Available in this Neighborhood. There are 3 Full Baths. Spacious Great Room with Raised Ceiling, Gas Fireplace and Shelving For Decorations. Seller is Original Owner for Over 22 Years - Added Many Personal Touches Over the Years to home and grounds. Separate Dining Area and Kitchen Eating Space. The Kitchen Has Electric Range, Refrigerator, Dishwasher, Microwave Oven and Pantry with View of Backyard Foliage. Finished Basement Has Large Family Room and 3 Door Closet, Full Bathroom, Hobby Room, and a Workshop (Shelving Included). The Garage has Extra Height if You Needed to Install Shelving Above Your Vehicles. This Home also has Central Air Conditioning and Central Vacuuming System, Double Pane Windows. The Grounds have Matured into a Retreat From the Outside World with 20 Trees, Several Flowering Shrubbery, Silver Glass Trees and a Back Deck Area to Entertain Your Family and Guests. Offered by Cambridge Company The.